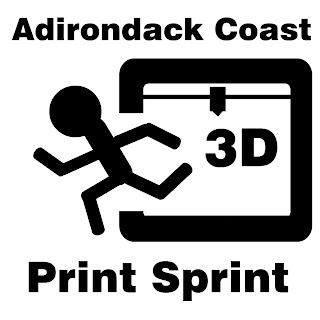 Registration is now open for the 2019 Adirondack Coast 3D Print Sprint. Click HERE or go the the registration tab to register your team. You can now register your whole team at once, but make sure to watch your email. 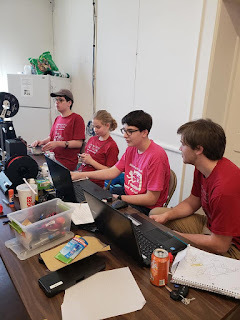 Important documents will be sent to the contact email that EACH team member must fill out and return before the event to participate. Remember to check the rules tab for the updated rules for this year, and as always the event specific rules and criteria will be given out at the opening ceremony of the event. 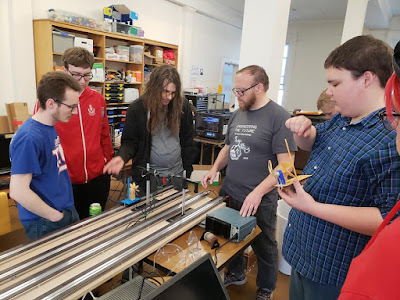 Planning has begun for the 2019 Adirondack Coast 3D Print Sprint! We had a blast at this years Engineering the Future Event! Teams from all around the area participated in one of three different challenges, The Adirondack Coast 3D Print Sprint, Cyber Security Challenge, and a Game Themed Hackathon. 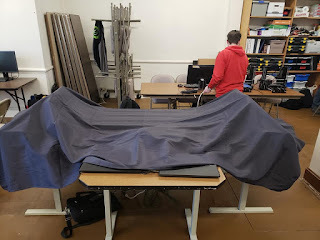 You can find more images and challenge specifics in the Past Challenges tab. 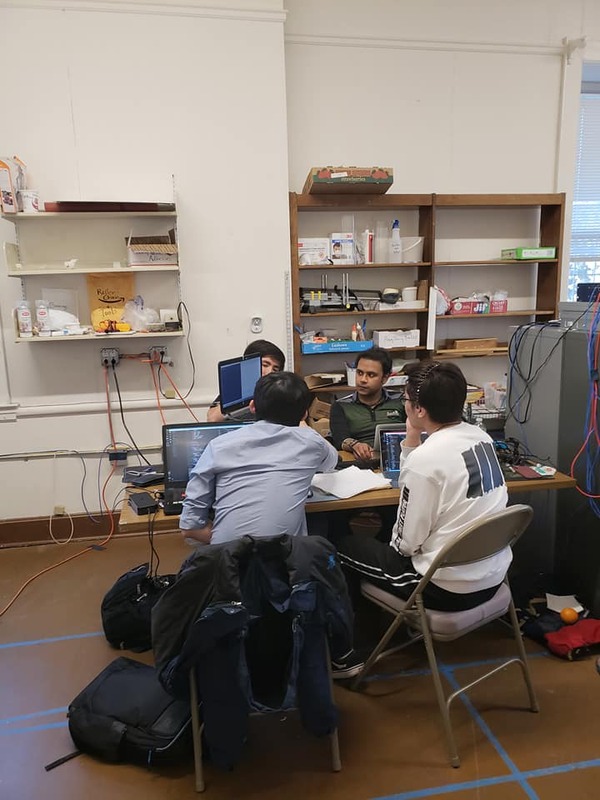 We are looking forward to next years challenge and hope to see more teams participate! 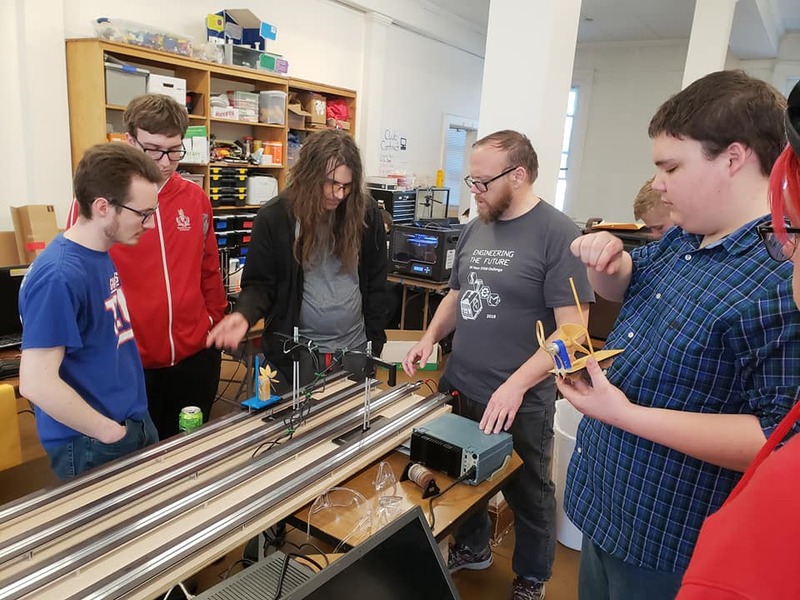 The wait is over, registration is now open for the 2018 Engineering the Future Event. Registration for the Adirondack Coast 3D Print Sprint, Cyber-Security Challenge, and Coding Hackathon will remain open until March 31st. 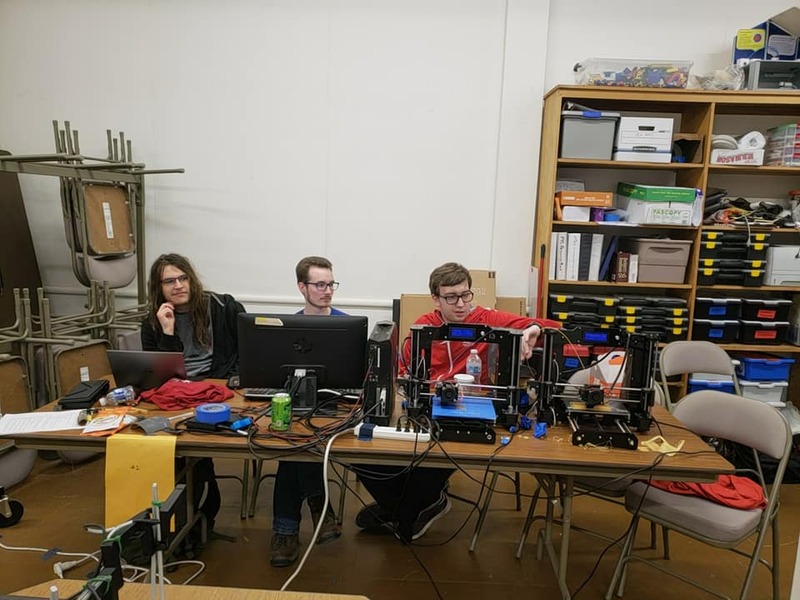 We had a great time at last year's event and are working hard on organizing the next Adirondack Coast 3D Print Sprint, Keep checking back for more updates. 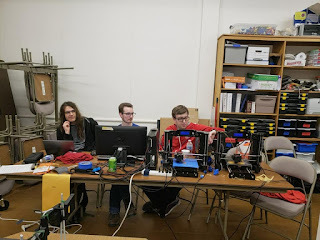 On April 1st and 2nd preregistered teams will have 24 hours to design and 3D Print a solution to a surprise challenge. 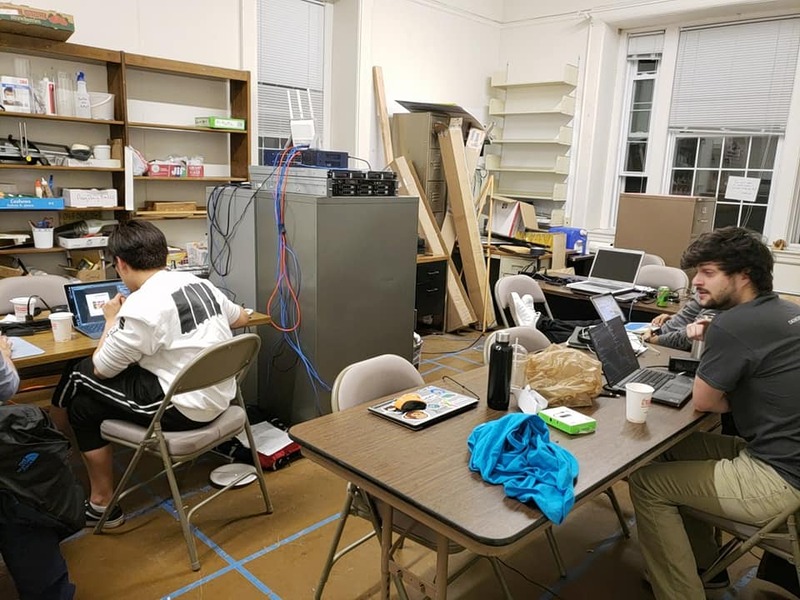 Teams will consist of 3 to 5 members and can use up to two 3D printers each. 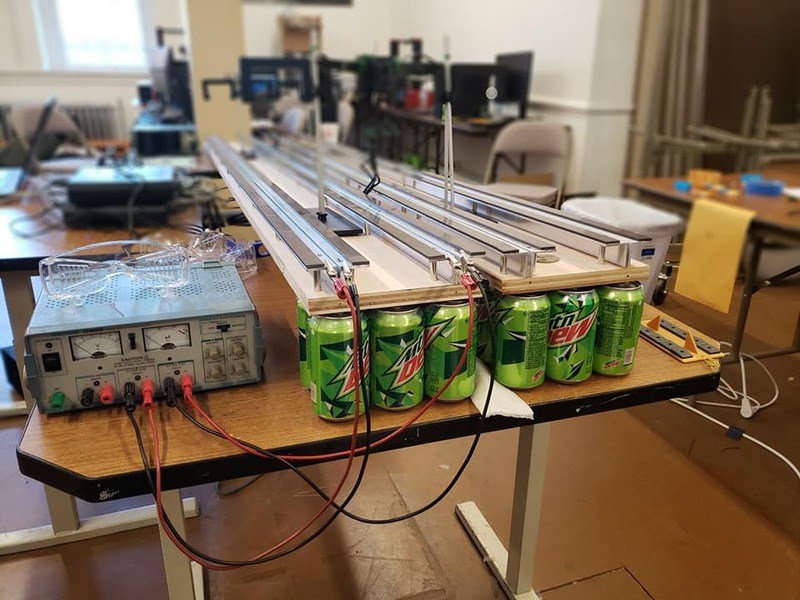 The Event will be held at Champlain Valley Transportation Museum and will be open for public viewing on Sunday April 2nd. See the Schedule page for more details.